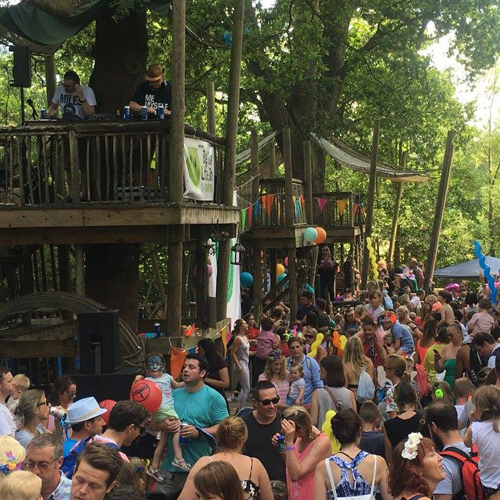 So you’re organising an event…you’ve been inspired by attending a festival, a family wedding or a friend’s birthday celebration. You dream of an amazing setting, sophisticated style, great food, a lively atmosphere – the ‘wow’ factor for you and your guests. The venue, theme and catering are relatively straight forward, realising the vision you have for your event. But where do you start with the technical aspects of creating a memorable event? 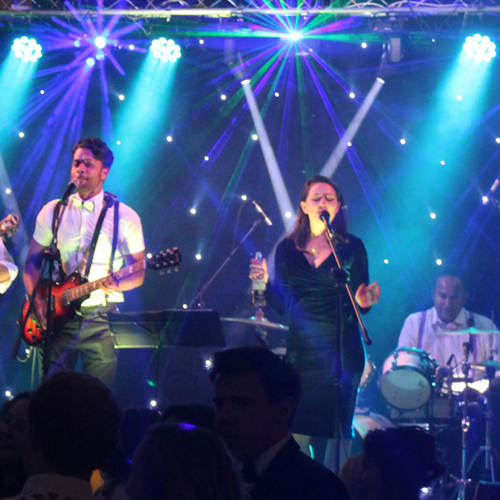 Great sound and stunning lighting are crucial to making your event a talking point for months or even years afterwards. 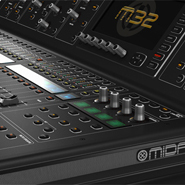 Most people do not have any experience or knowledge about sound systems, lighting or power distribution. This is where we can help! Rather than approach multiple suppliers for each aspect of the technical production for your event, we can offer you a one stop solution. 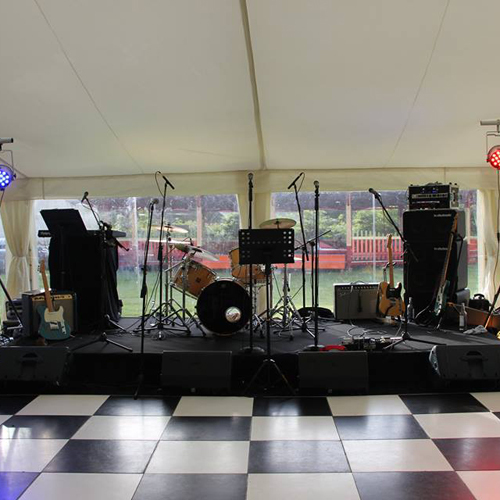 We can manage the entire technical production from staging to lighting, from sound to power distribution. 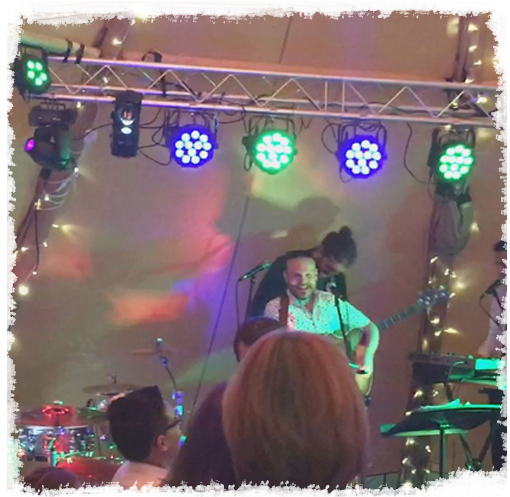 So whether you require a full production or merely a sound system with wireless microphone for speeches we have the expertise to advise and the equipment to deliver. 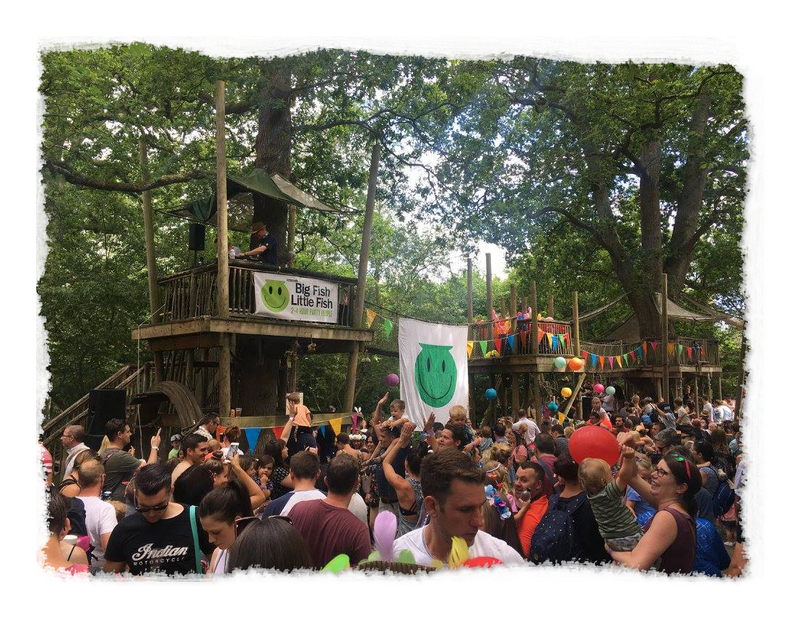 Using a one stop solution is much more cost effective than using multiple suppliers and will allow you to concentrate on creating the perfect party for you and your guests! 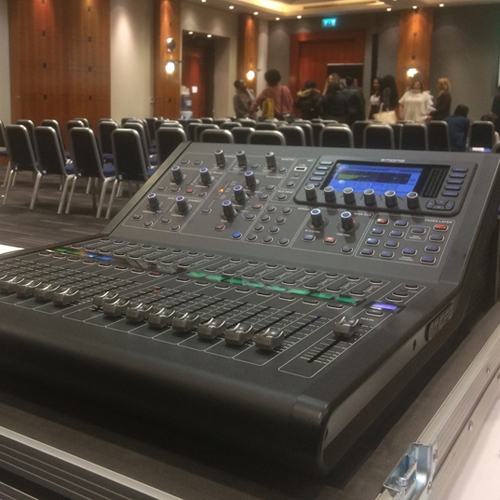 Take the hassle out of organising the technical aspects of your event by contacting our event production team who we will be happy to discuss your technical requirements. We are happy to arrange a meeting to discuss your requirements without obligation and undertake a venue survey as necessary.